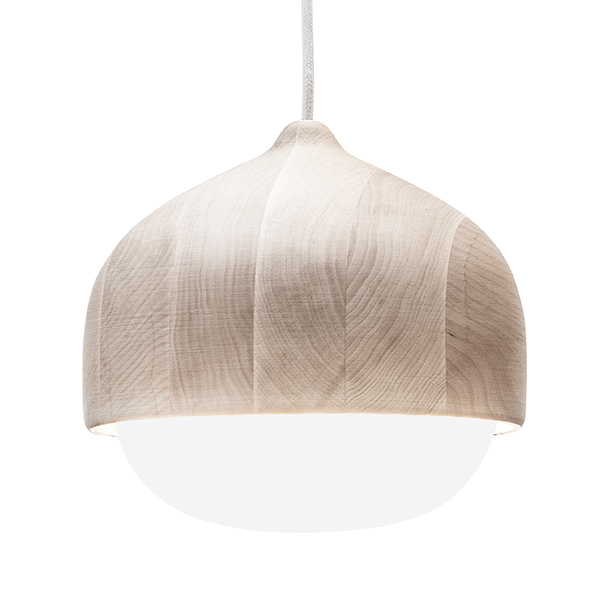 Mater’s beautiful Terho pendant lights were designed by Finnish designer Maija Puoskari. 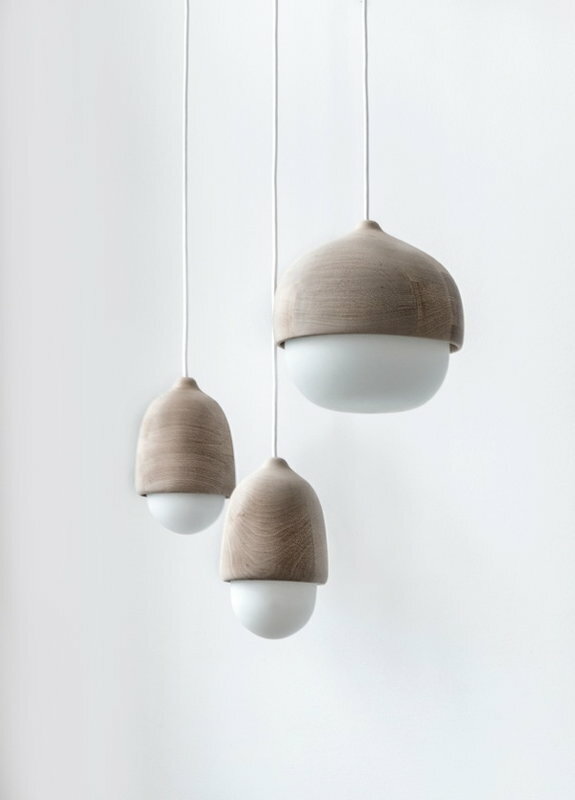 She often draws her inspiration from nature, which is evident in the organic form of Terho, Finnish for acorn. The top of the lamp is crafted from FSC certified alder wood and the dome is glass, mouth-blown in the Czech Republic. The union of opal glass and smooth wood is fresh and appealing. 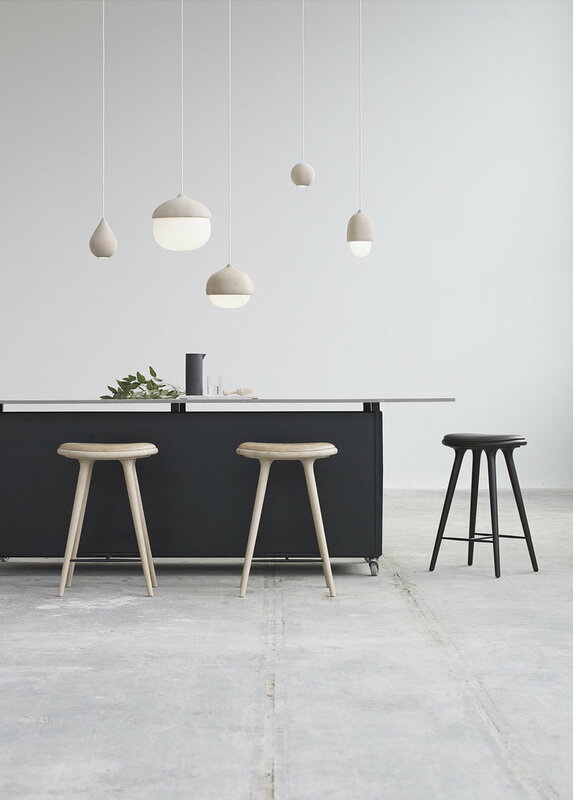 The Terho pendants look great hung individually and in clusters and go well with the Liuku pendants, also designed by Puoskari.